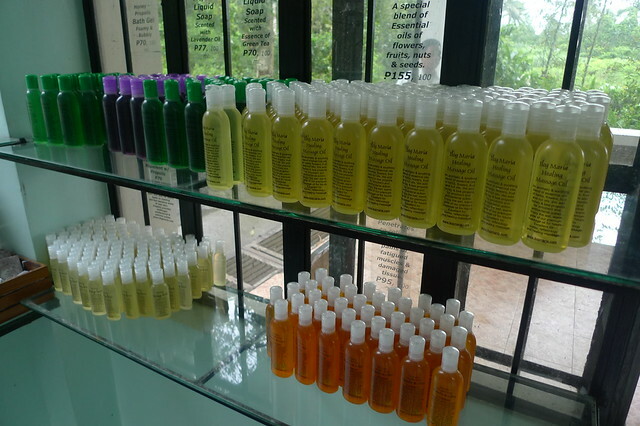 I first read about Ilog Maria products thru Jenny Ong. That spiked my curiosity about their products and I want to see it for myself. 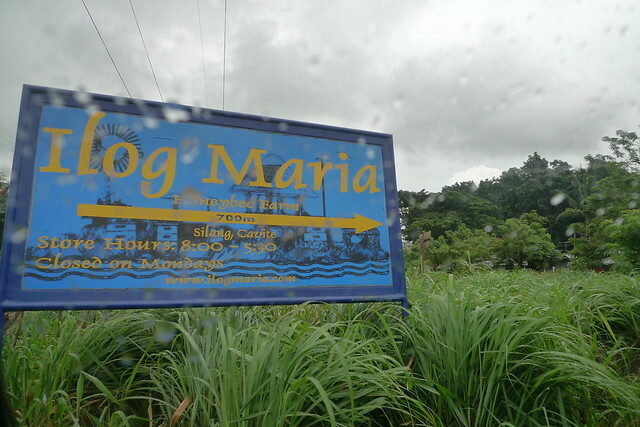 So when I planned our itinerary, I made sure to include Ilog Maria. 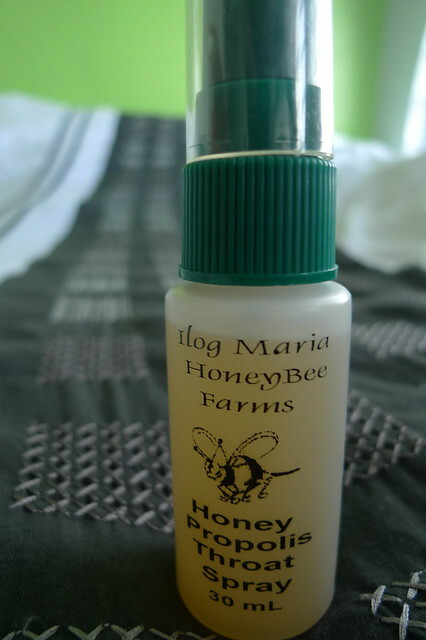 As the name suggests it, Ilog Maria is a bee farm. You can tour the farm for a minimal fee and there's also a museum that you can visit. Since it was rainy weekend, we didn't avail of the tour anymore, plus Y was sick already so my main purpose was to visit their store. Ilog Maria is located at Silang, Cavite. 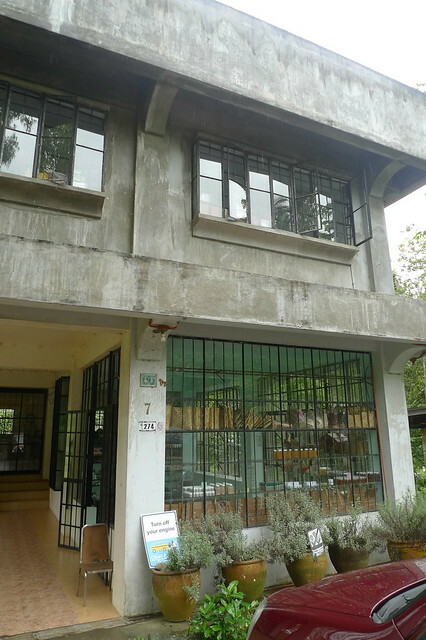 It's around 15-20 minutes drive from Taal Vista. I thought it was going to be a short drive, hindi pala. I downloaded the map from their website (click here) to make sure we won't get lost. 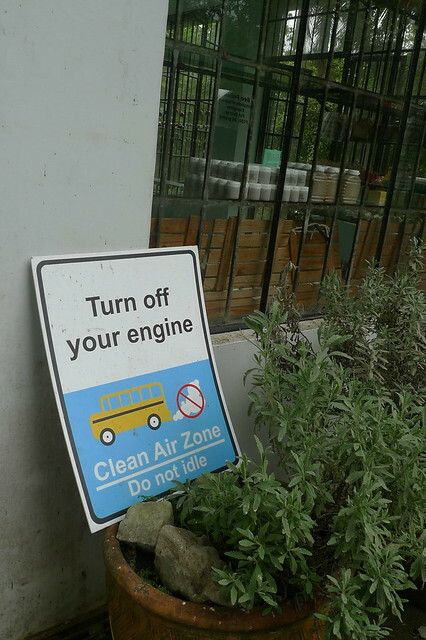 From the Tagaytay circle, it's on your right side. Watch out for a blue/yellow sign on the road. 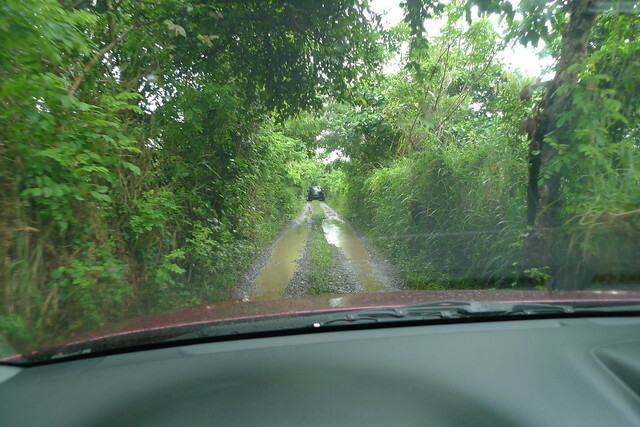 The road going inside is narrow and can only fit one car. Pag Expedition ang dala mo, good luck sayo! LOL. What I mean to say is bigger SUVs probably will have a hard time going in. There's another road for going out. 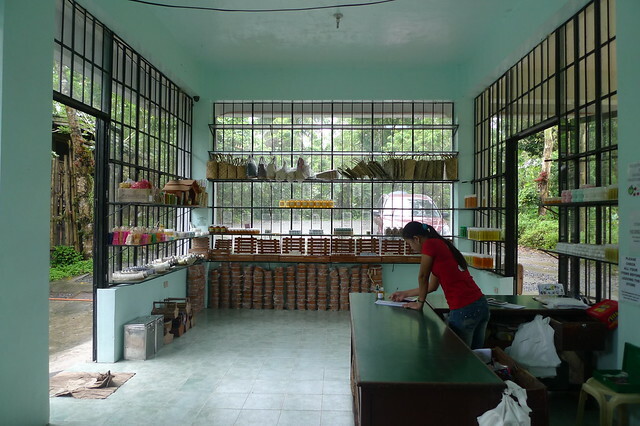 From their website, it said that it's a 700m drive from the highway going inside Ilog Maria. 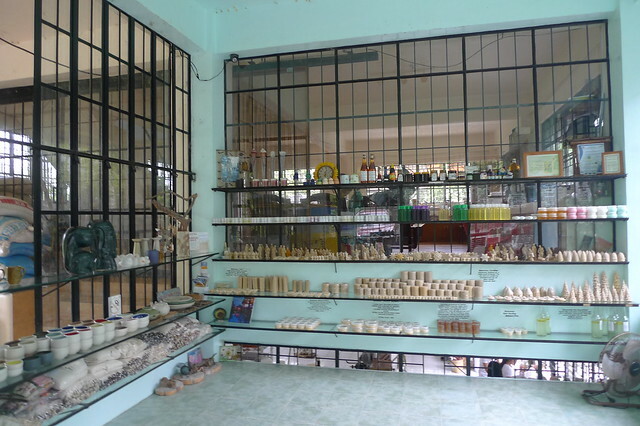 They have different sorts of products, shampoo, soap, insect repellent, honey, massage oils, skin products, and more! You can check their whole line of products here. When we got there, it was just me and another guy at the store. 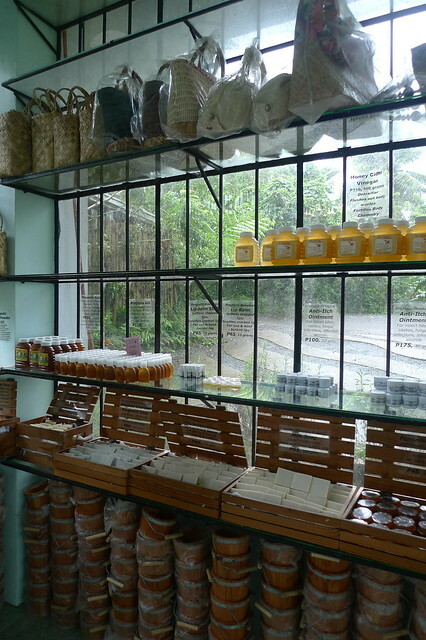 Honey, Bee Propolis and different kinds of soap! Breath Freshener & Bacteriostatic Throat & Mouth Spray. 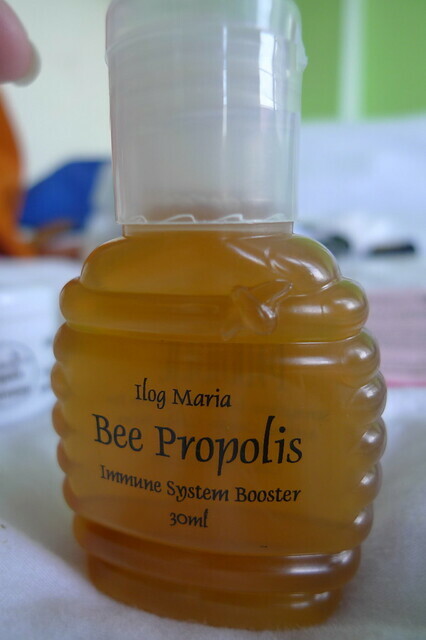 Made from ILOG MARIA Virgin Honey, Propolis Gold & Peppermint / Spearmint Oils. 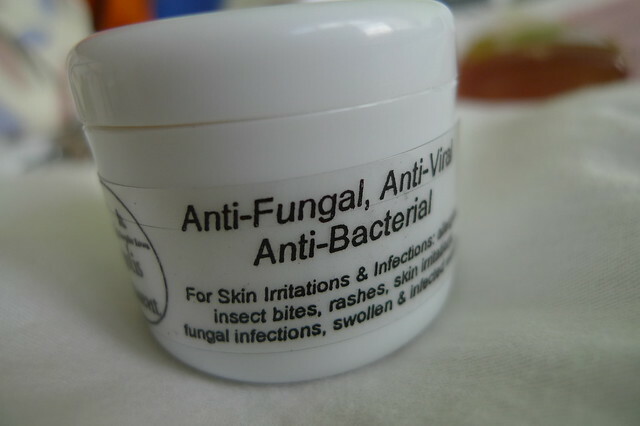 Prevents colds and coughs, even fever/flu, if taken immediately after an "itchy throat" is felt. Spray twice on tonsils at first sign of a cough or cold. Soothes sore throat and smoker´s cough. Excellent for cold sores or "singaw". Clears itchy throat & hoarse voice fast. Most effective for coughs, colds, influenza, fever, asthma and rheumatism. 50% solution for super strength. 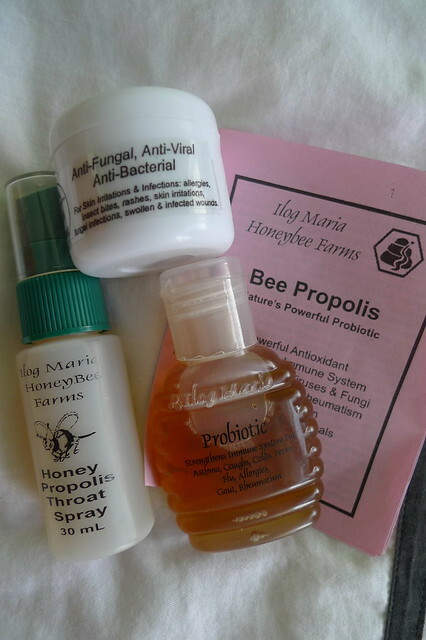 We macerate raw bee propolis in pure coco brandy for not less than a year and up to 2 years to extract all its natural healing qualities. If I like the products, I will surely buy again! I like that their products are very pocket friendly. The price online is 10% higher than when you buy at the store. 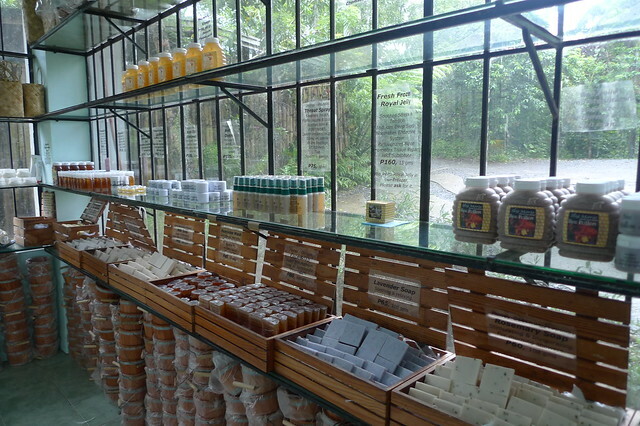 So if you are a fan of natural products, make sure to drop by Ilog Maria on your next trip to Tagaytay. Farm Open. Our farm is open 8am to 5pm Tuesdays to Sundays. Farm Closed. 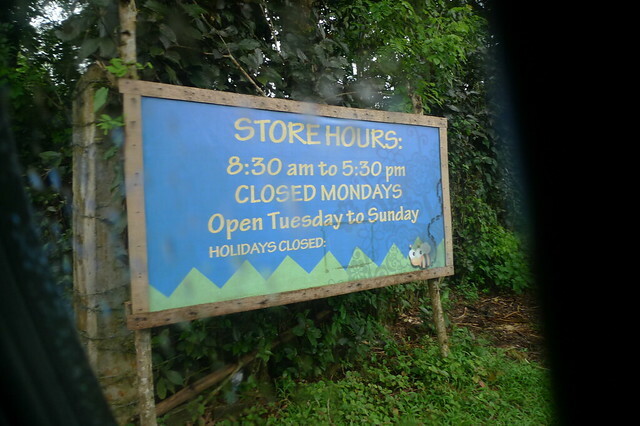 We are closed Mondays and some holidays.